As part of the ENRICH programme (Enabling Research in Care Homes). 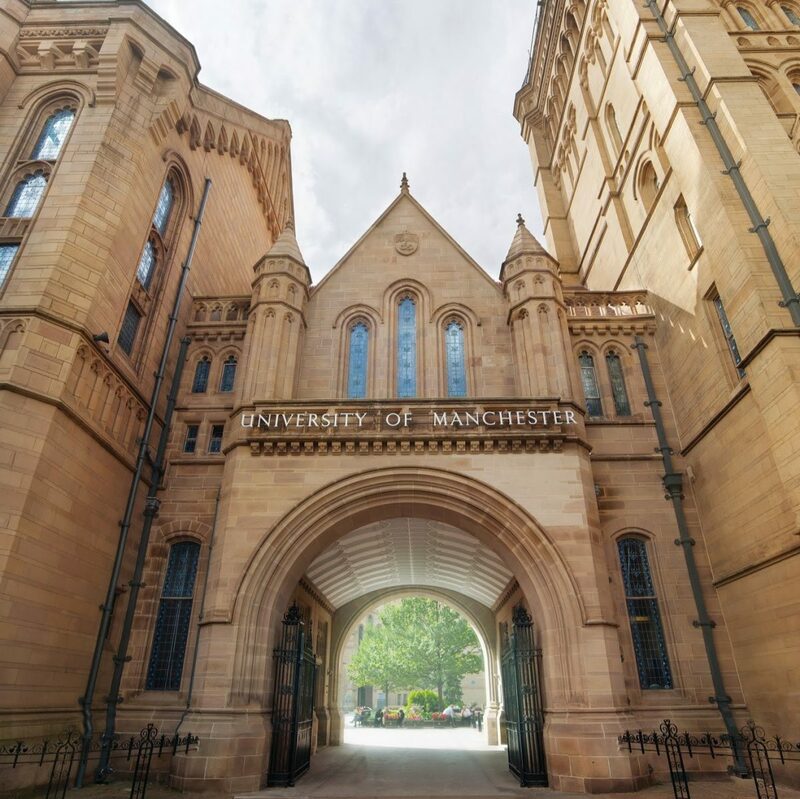 Cherrytrees have been supporting a student from Manchester University whom is in the final stages of completing her master’s degree. A small selection of Cherrytrees service users have been surveyed, examining ‘what it means to age well and how this can be supported’. We look forward to seeing the final report once completed.